Having enjoyed my fair gazillion episodes of Doctor Who–that universe-tripping Time Lord (alien) whose TARDIS (spaceship) occasions the typical exclamation from new arrivals across the threshold of his peculiar British blue police box: “B-but– it’s bigger on the inside!”– I know full well about the possible contradictions of inside/outside spaces. 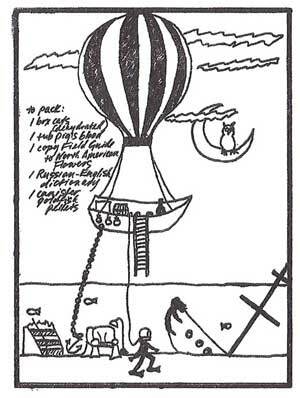 This old sathead’s samewise: not ungainly noggin wholly discrete to external observance, from front or back or one side or t’other indeed quite finite–but climb inside, and infinite grows the view. Dreams attest. Entire wild universe unfurling in the blink of a closed eye. After shutting down the tightly rolled and pinned consciousness upheld so assiduously throughout the day–Et voila! Vois la, bon dieu. Quelle spectacle! What a leaping, piping unpredictable panoply of visual display! What endless files of intrigue peopled by arrays of players in reams of guises, all improvisationally devised by our own “sleeping” selves. O, marvelous complex & confounding geographies & architectures fashioned wholesale on the fly! It causes me inevitably to consider just what conceivable or, heck, inconceivable existences lie beyond the portals of consciousness so assiduously maintained in waking life to better– what? Live, presumably. To wit: awake & able, reasoning & responsible, actual & accomplishing. But in truth– how fully does this way of being equate with thriving? To me it seems a greater degree of exquisite madness is demanded, a necessary dose of very inexplicable magic/spirit/whim which we fend off so sensibly, to fully engage with one’s own properly and uncontainably meaningful life. Larkspur belongs to the buttercup family – Ranunculaceae. “Larkspur flowers are almost as complex as the Orchids,” according to the flower expert. “Larkspurs are distinguished by a backward projecting spur, formed by the upper petal of the flower,” per Wildseed Farms. 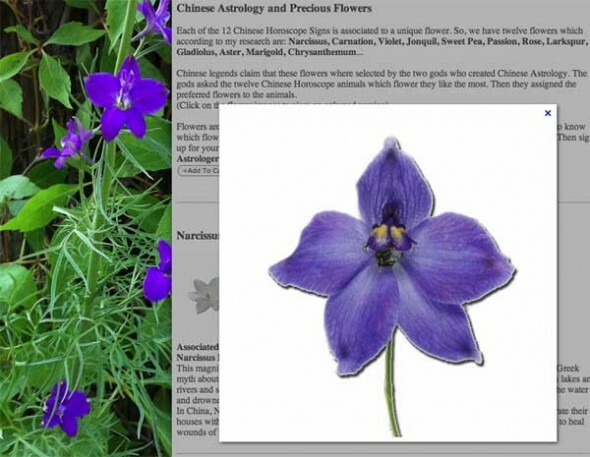 And we learn from Chinese Astrology and Precious Flowers that Larkspur’s associated Chinese Horoscope animal is the Sheep (in case you were wondering). Oh, bold Larkspur, to oppose the sting of scorpions! How so a doubtful knight, I have to wonder… For my part I shall admire your indomitability in the face of rocky soil. It’s got a nice ring to it, doesn’t it? If not outright optimistic. Full to the grinning brim with bravado and tally-ho! O, blow ye buglers, it be mine Anthem. Animato – vivo – presto! 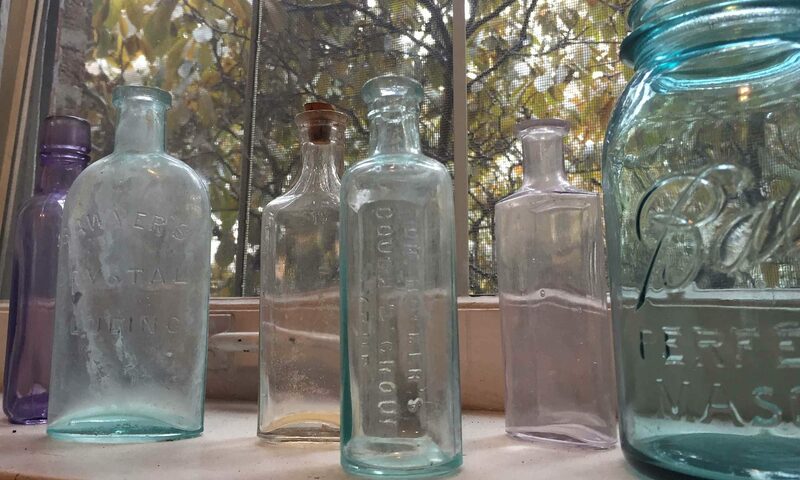 Just now I was busy doing the odd bit of tidying up and happened across a pretty sorry view behind the door stenciled life here in the ‘gazey old blog: “ingrown,” “splutter”ing, “thrash”ing and so on and dreary so forth– come on, now, really. Enough is quite enough, Miss Mopeypants. Cue those gleeful old banjos and uekeles! High time’s arrived to dust things up a bit and brush off the lagging trombones, hoist a holler out across the great dimensional effervescence in a good old fashioned L’chaim! to all the loved ones and theirn, and theirn, and theirn, ad joyous infinitim. It’s an honor to be a part of this whole fantabulous being-here trip.